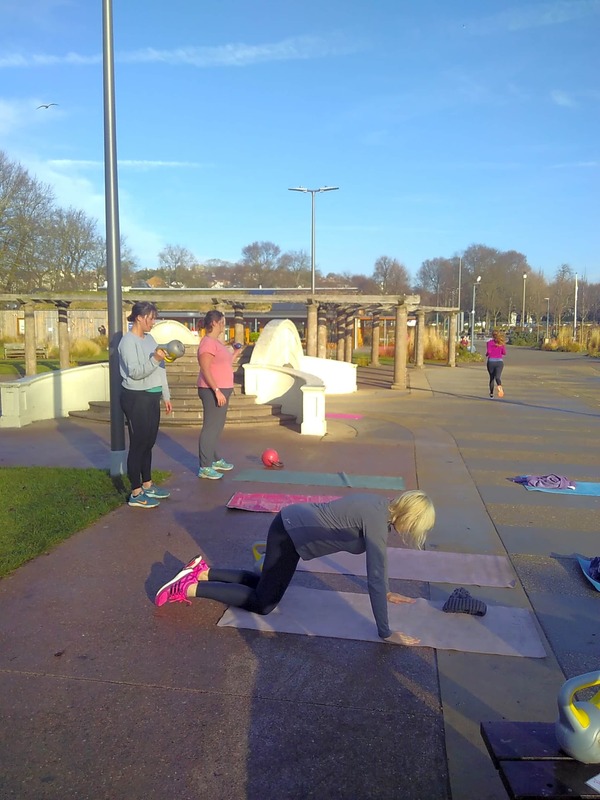 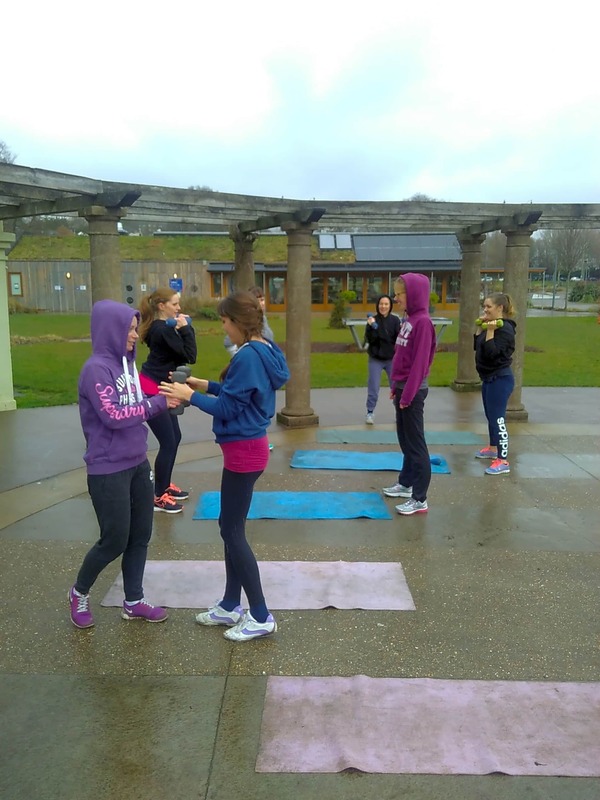 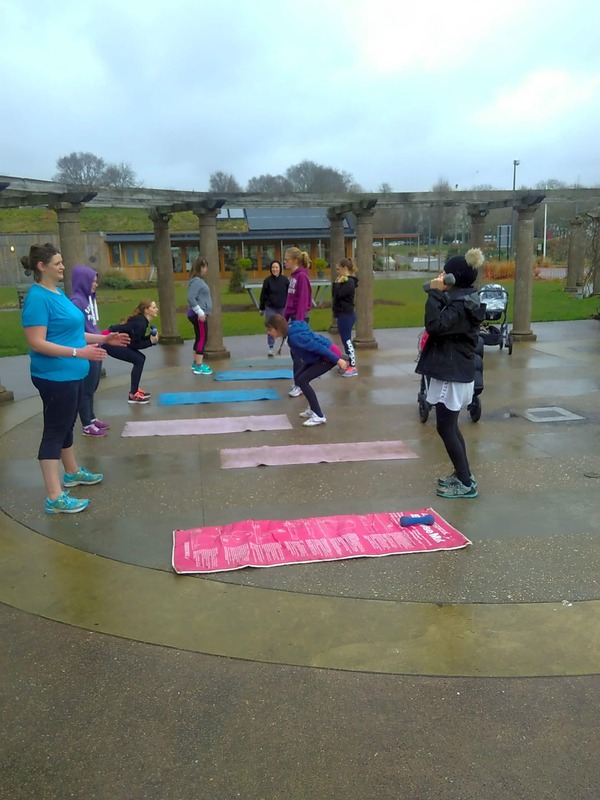 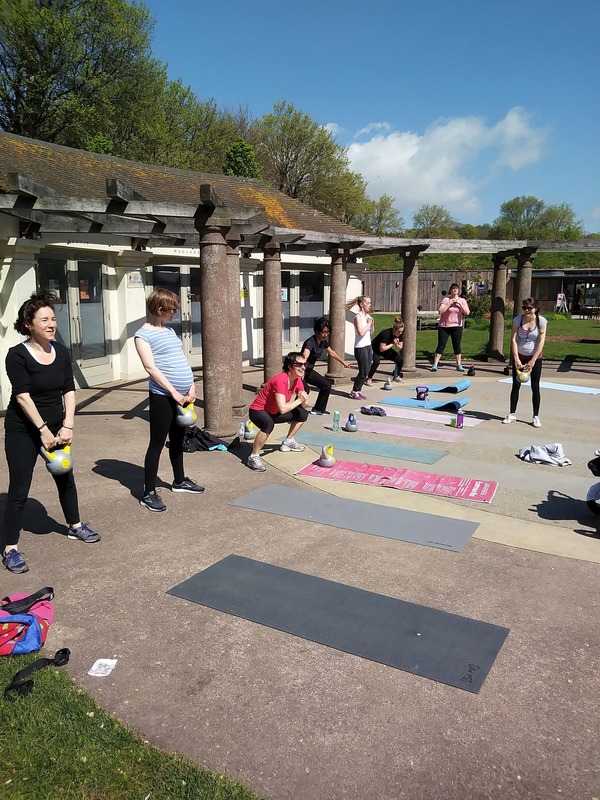 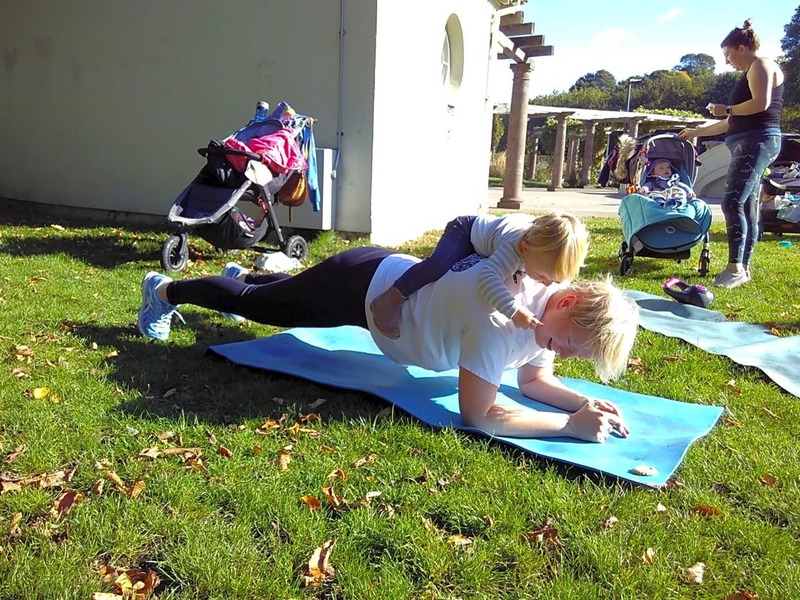 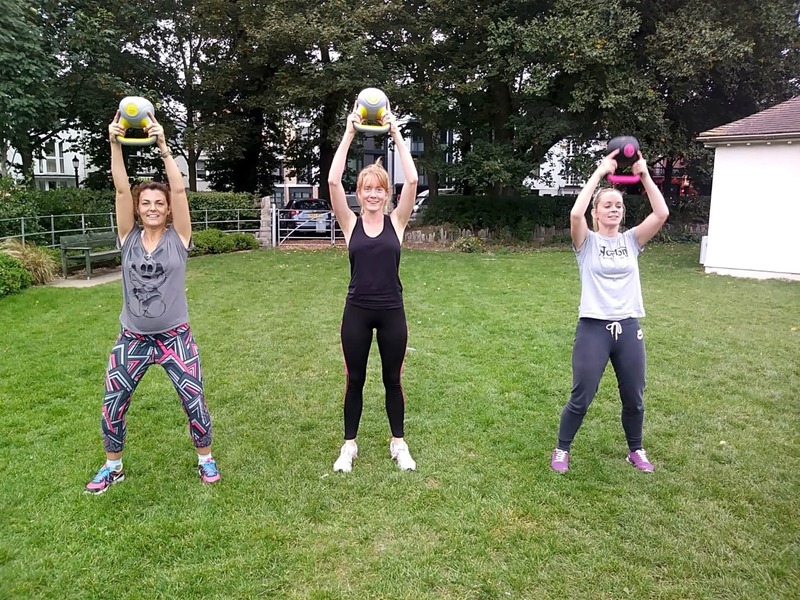 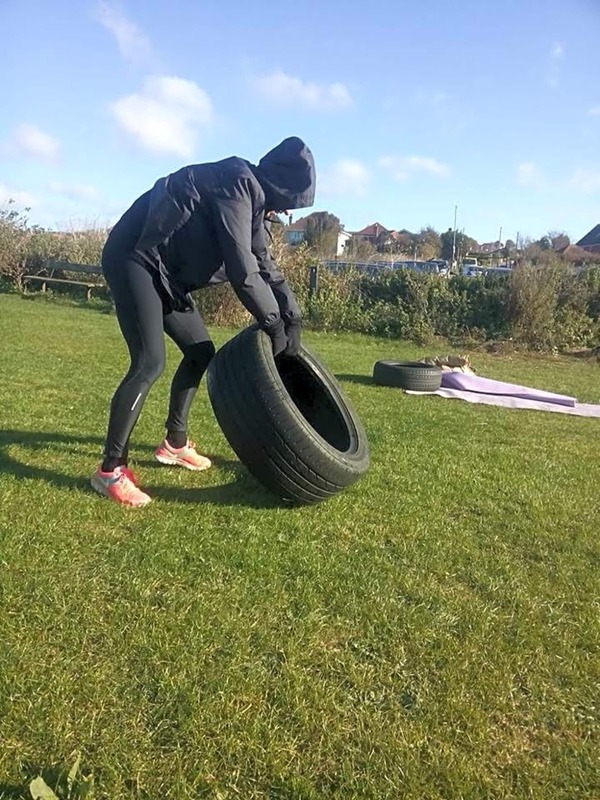 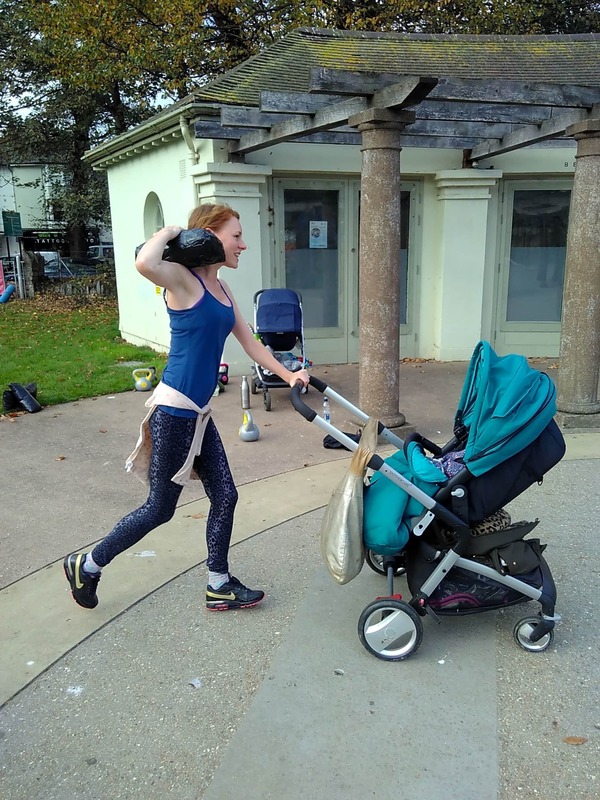 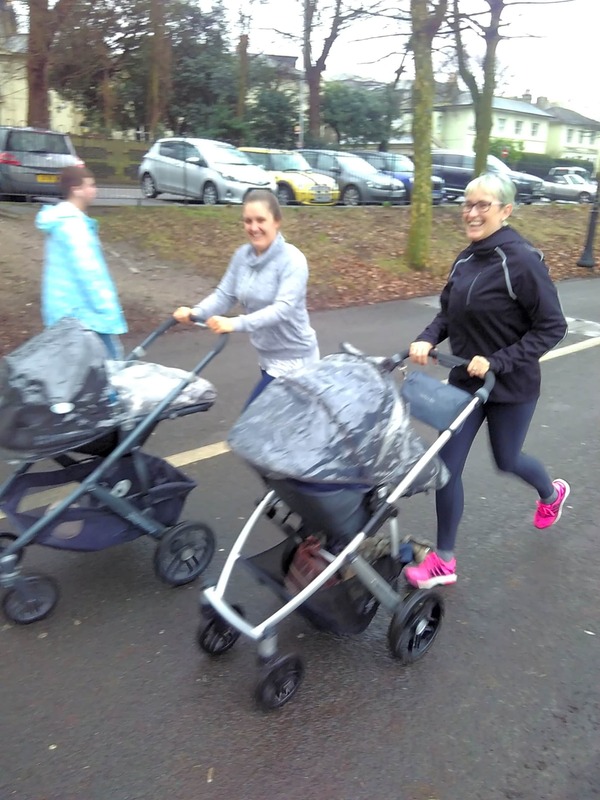 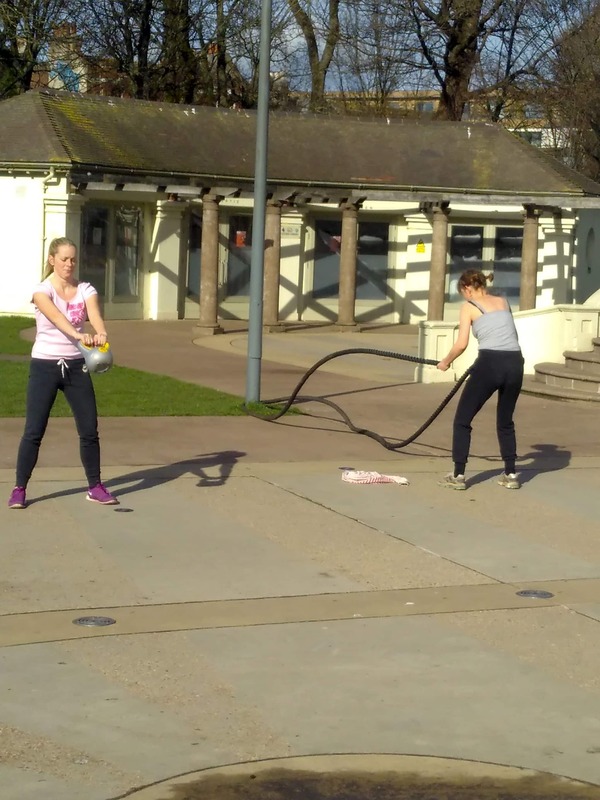 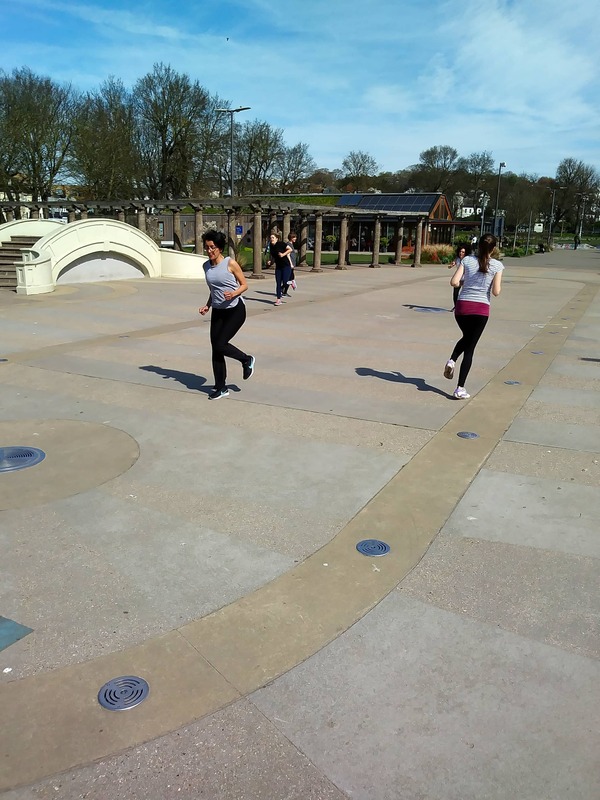 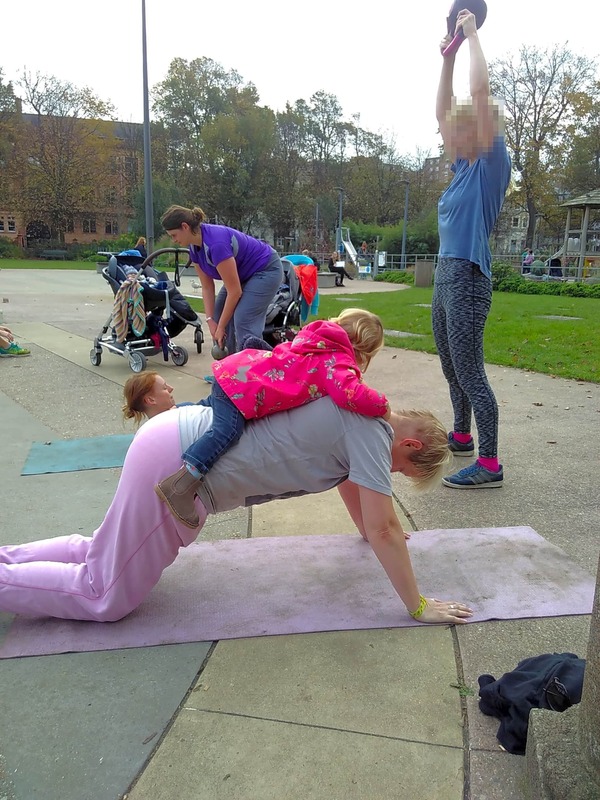 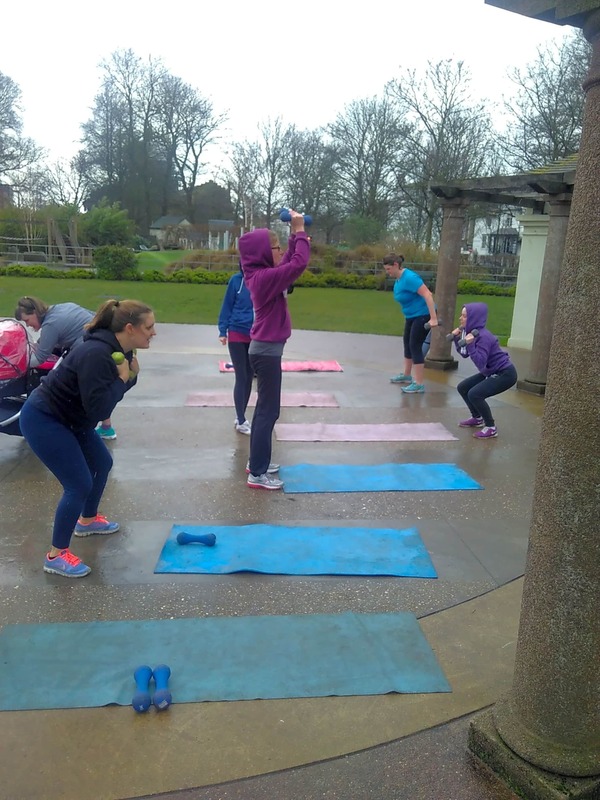 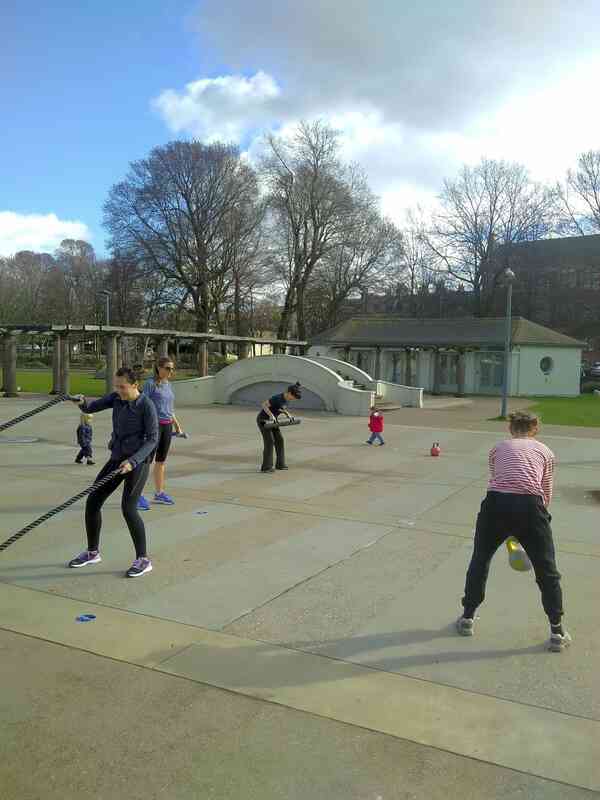 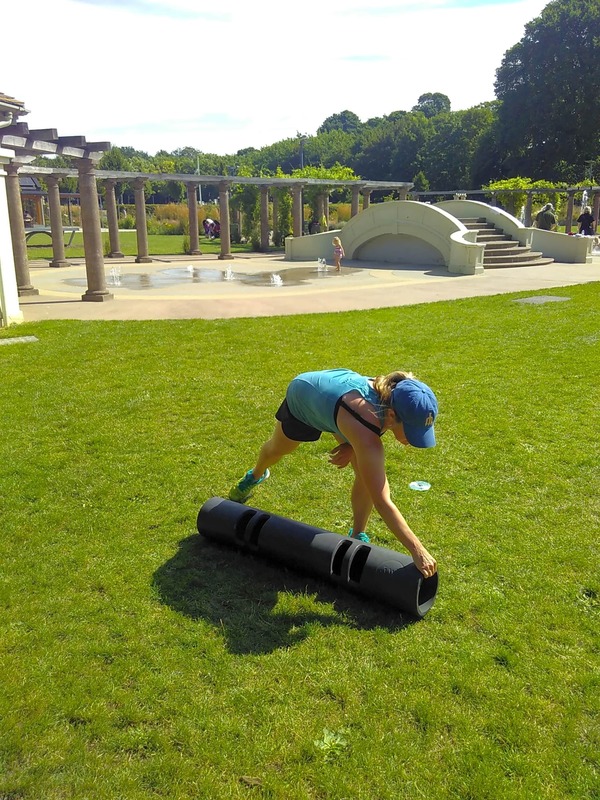 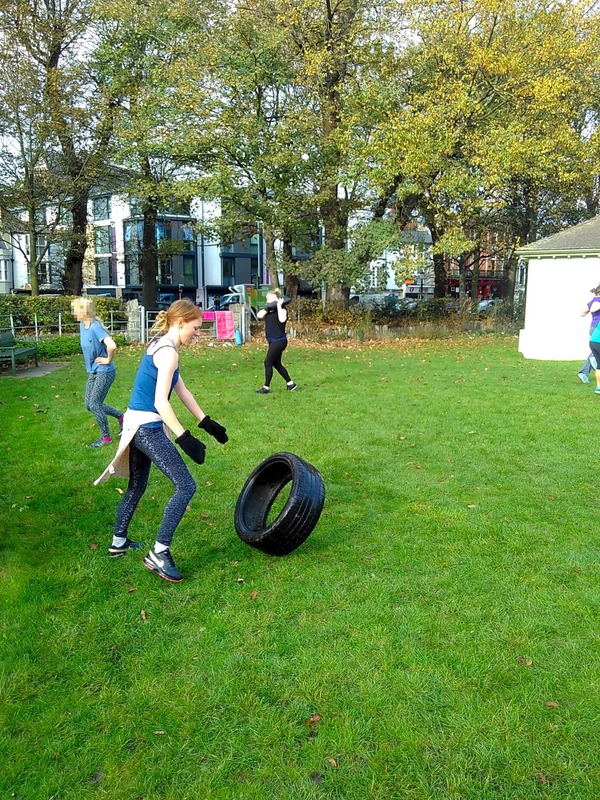 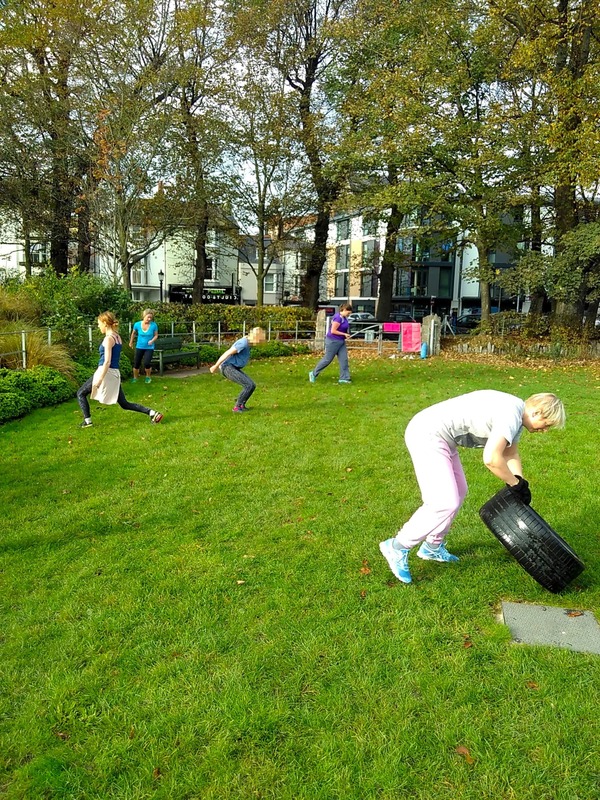 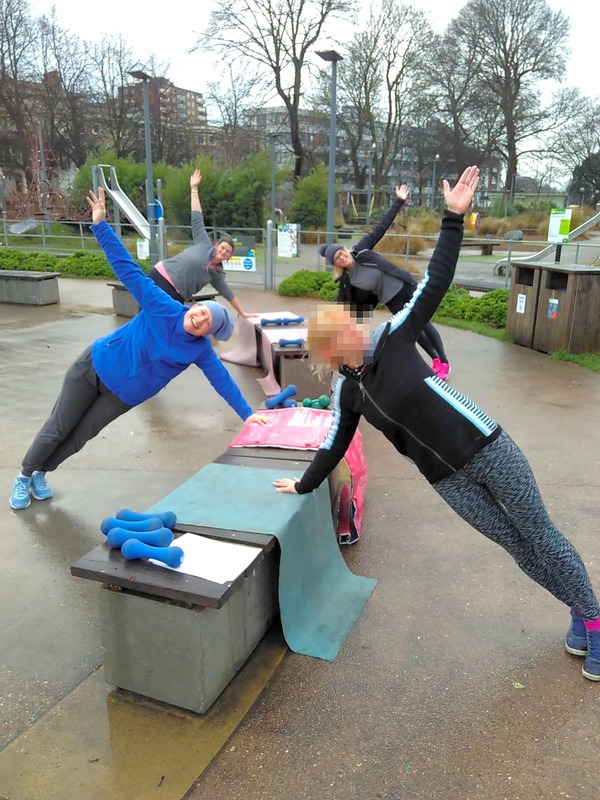 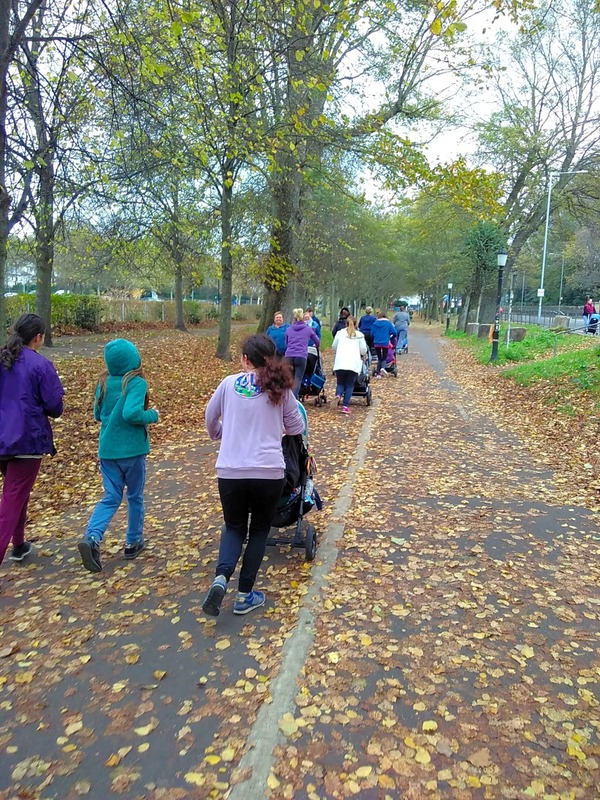 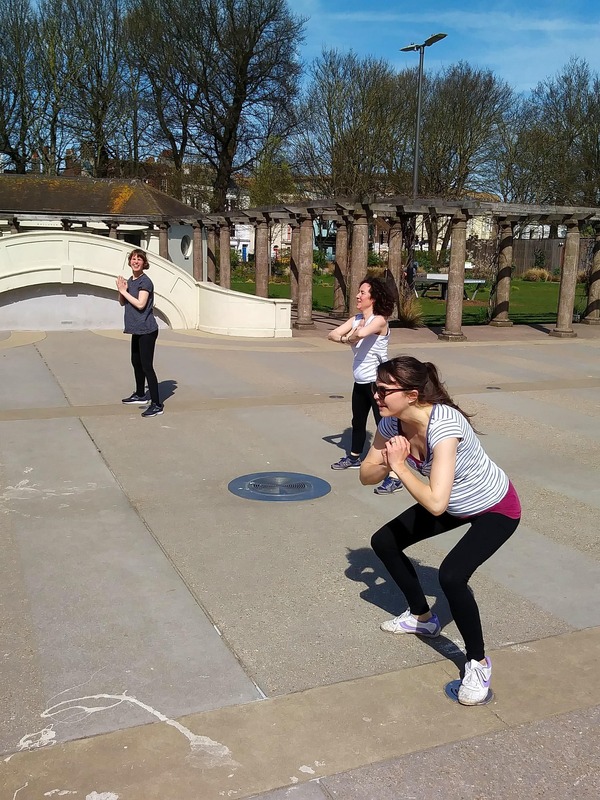 Fit Mums – fitness classes for mums with or without their little ones (buggy friendly). 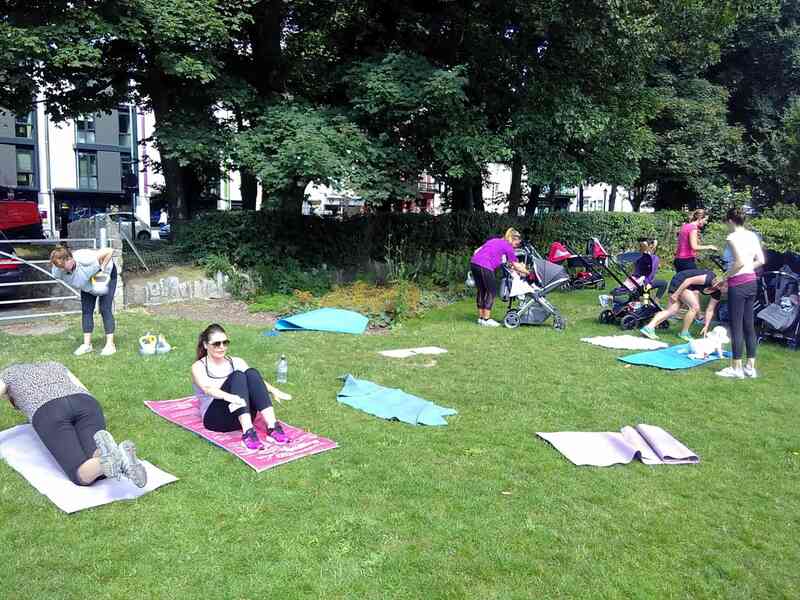 Pregnant women also welcome. 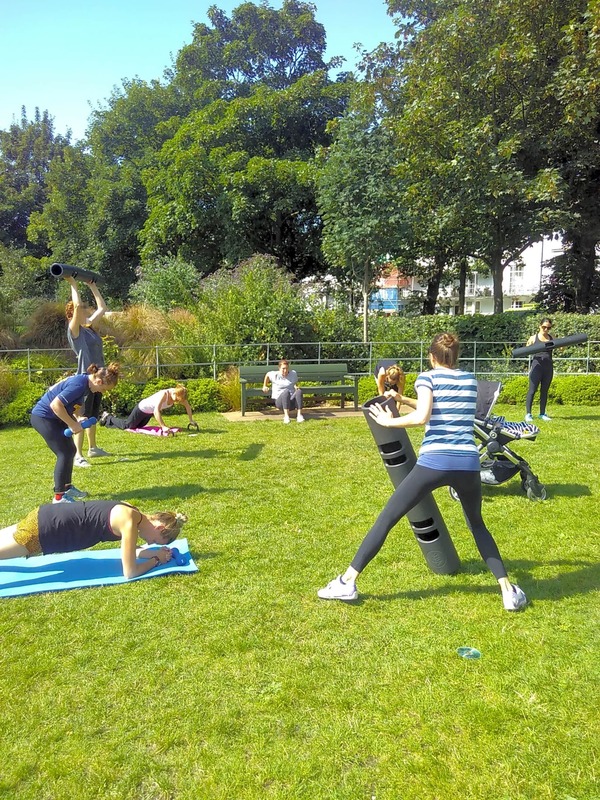 This is an outdoor exercise class. 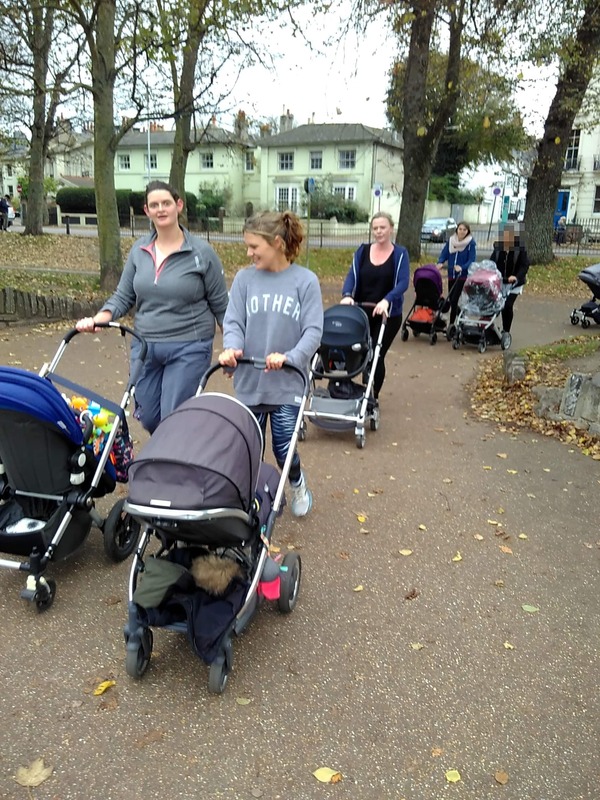 Come and get some fresh air and meet other local mums.